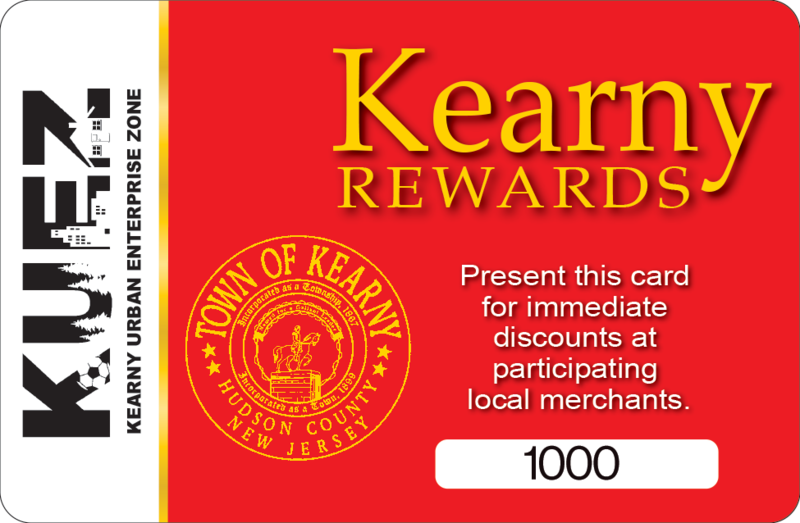 Monthly meetings of the Kearny Municipal Utilities Authority are usually held on the fourth Wednesday of the month in the Municipal building located at 402 Kearny Avenue, Kearny, New Jersey. Following is a schedule of the current and prior year meetings. Minutes of the meetings are available once approved by the commissioners and may be viewed or downloaded by clicking on the meeting dates below. Click below to See Meeting Minutes.